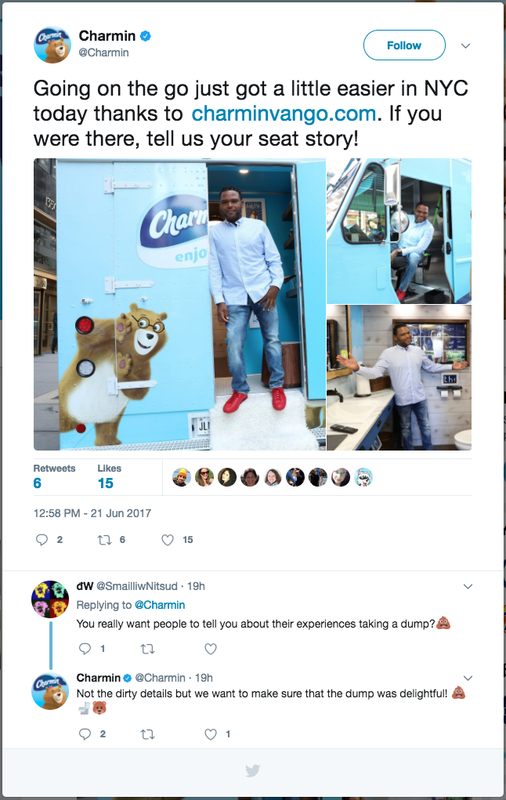 Generating buzz with Charmin Van-Go, an on-demand private restroom. Working at a marketing agency often means working with many external and internal teams. This particular project involved many teams across the country to pull off a unique marketing experience. On June 21-22, the "Charmin Van-Go" on-demand bathroom drove around the streets of New York. People can use the fully functioning Van-Go by requesting it to come to their location. In turn, more users would learn about the different Charmin offerings. As lead UX designer, I created a mobile-first promotional landing site and admin dashboards for the experience. This website sends the Van-Go bathroom requests to the mobile drivers. Drivers can then keep track of incoming requests and their current customer queue using their dashboards. Create a mobile-first promotional landing page and admin dashboards to gather and process Van-Go requests. Drive users through the request process in under 3 minutes. To quickly process requests and ensure that users weren't waiting around for a response, we wanted to limit input fields and wait time. Promote Charmin products through coupons and apps. For users who couldn't participate, the user should still receive helpful information. Ensure drivers and system admin can keep on top of requests. Not knowing how many requests would come through on a given day, admin dashboards would be users to track and respond to requests. Adhere to Proctor & Gamble's security, accessibility and privacy policies. Check that all user information and site content met policies. Encourage sharing of the experience through Twitter and Facebook. Promote the campaign by encouraging users to share their experience on their own social networks. With the short timeline, it was crucial to get moving on the prototype immediately. After walking through the first pass of the workflow and the expectations for experience, I started work on the prototype. For the initial prototype and workflow, the dashboards I created were more tactical and the website more playful and creative. Working closely with the development team, I stuck to the limitations of the software and quickly iterated based on the back-end capabilities. This prototype was then presented to the various teams. New use cases and feedback from the different teams across the country helped push the prototype as it continued to evolve throughout the next week. 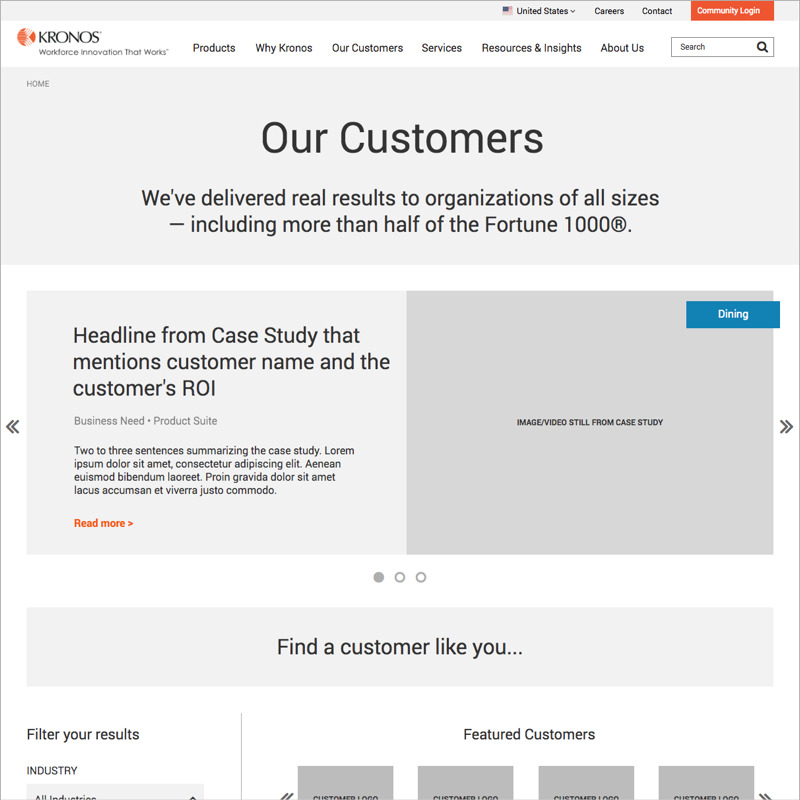 The final website prototype streamlined the experience and integrated more social sharing. The dashboards stripped out functionality to remain more tactical and straightforward. Within days, the wireframes transformed into designs thanks to the Jack Morton team. I assessed the designs from a UX standpoint and helped drive changes to ensure a great mobile experience. By keeping the user fields to a minimum of 4 inputs, the user could quickly send in a request. Then, the users waited for up to a minute for a response from the truck drivers. After the request was processed, the user was presented with options to download coupons for Charmin products or to download the Charmin Sit or Squat public toilet locator app. Using the simple dashboard, admins could see when requests were coming in and how far the drivers were. From this information, the driver could immediately accept or reject the request. The wireframes, design, and copy were fully vetted based on P&G's policies. The campaign was featured on Mashable the day before the Charmin Van-Go launched in NYC, as well as on Engadget. Users shared their experiences using the #EnjoyTheGo hashtag on Facebook and Twitter.